Athens: Let’s Do It Greece – Volunteering in Action! 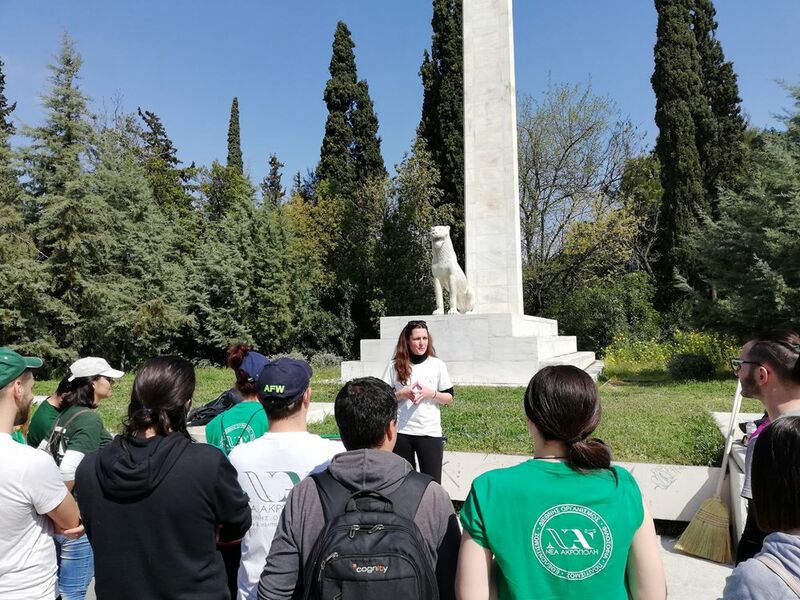 “New Acropolis” organized a volunteer event within the framework of the Greek national volunteer campaign “Let’s Do It Greece”! 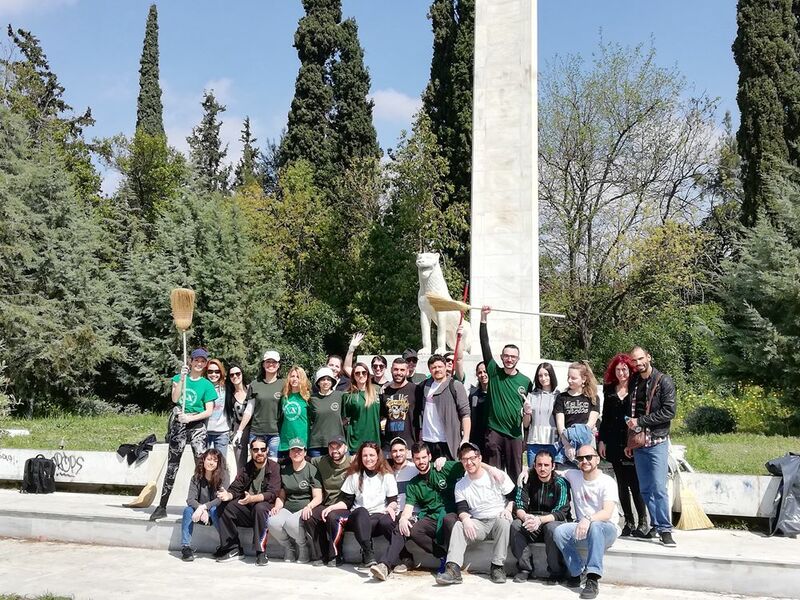 At the same time with the hundreds of volunteers who at 1400 points of the Greek map made the country more beautiful, the volunteers of “New Acropolis” acted for a cleaner Athens: at Pedion Areos park, they started from the statue of Athena and continued on flowerbeds and paths.